The National Center on Sleep Disorders Research (NCSDR) is located within the National Heart, Lung, and Blood Institute (NHLBI) of the National Institutes of Health (NIH), was established in 1993 to combat a serious public health concern. The Center seeks to fulfill its goal of improving the health of Americans by serving four key functions: research, training, technology transfer, and coordination. About 70 million Americans suffer from sleep problems; among them, nearly 60 percent have a chronic disorder. Each year, sleep disorders, sleep deprivation, and sleepiness add an estimated $15.9 billion to the national health care bill. Additional costs to society for related health problems, lost worker productivity, and accidents have not been calculated. Sleep disorders and disturbances of sleep comprise a broad range of problems, including sleep apnea, narcolepsy, insomnia, parasomnia, jet-lag syndrome, and disturbed biological and circadian rhythms. Sleep disorders span many medical fields, requiring multidisciplinary approaches not only to treatment, but also to basic research. The Center works with neuroscientists, cellular and molecular biologists, geneticists, physiologists, neuropsychiatrists, immunologists, pulmonary specialists, cardiologists, epidemiologists, behavioral scientists, and other experts. Ongoing research is supported by the NIH and other Federal agencies. Training researchers in sleep disorders is rigorous and time-consuming. The Center seeks to support and promote formal training programs on the doctoral and postdoctoral levels. It also plans to expand existing career development paths and create new training programs for scientists in sleep disorders research. The Center seeks to ensure that research results lead to health benefits. It works towards this goal by educating health care professionals about sleep disorders and research findings, encouraging medical schools to add sleep disorders to their curricula, working with leading experts to develop clinical guidelines, and sponsoring continuing medical education programs. 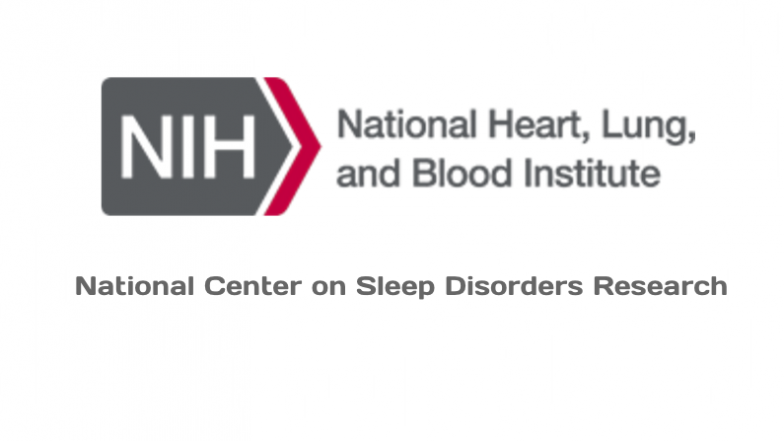 The Center coordinates the Federal Government’s efforts on sleep disorders and works closely with other public, private, and nonprofit groups. The Center works to share information among these groups and encourage their cooperation, especially in crosscutting areas. It also seeks to improve communication among scientists, policymakers, and health care professionals.